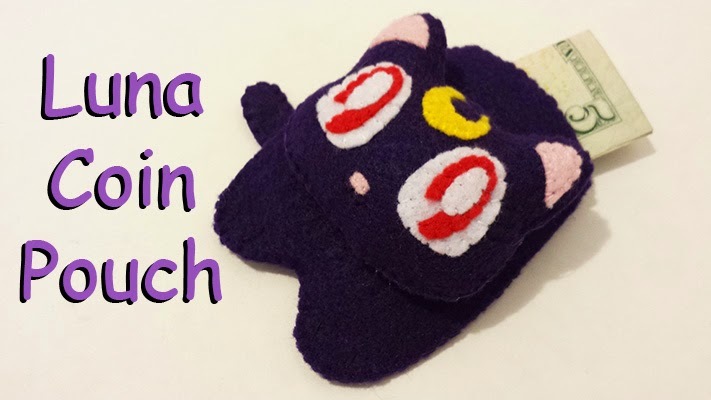 How to make a Coin Pouch : This weeks tutorial is of a Luna from the Sailor Moon anime and manga. A kawaii kitty cat of Usagi with a crescent moon on her forehead. Her head is stuffed like a plush and her body is the pouch. 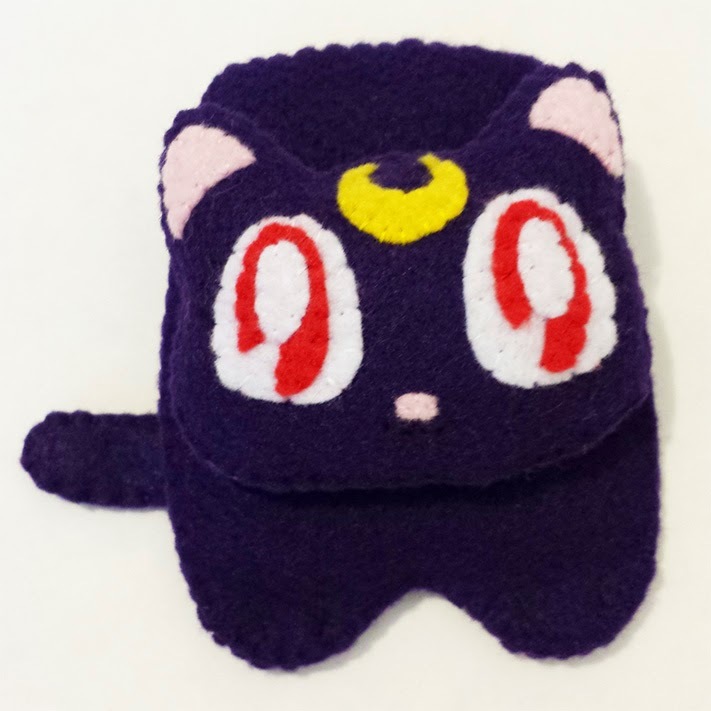 Take her along with you while she carries your change or other small items inside of her Velcro seal-able pouch. Sailor Moon is a popular anime and manga series that has been around for a good while. And Luna is one of my favorite characters of the series. 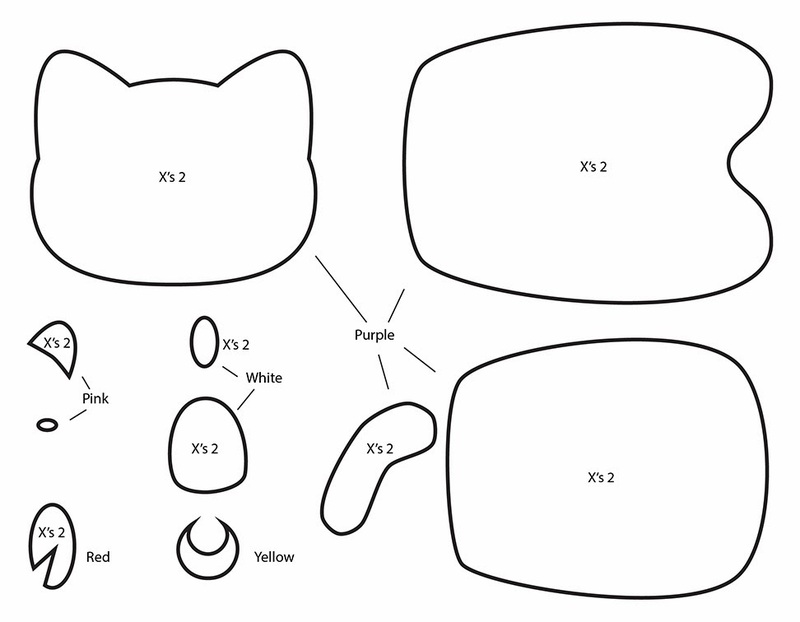 She is such an adorable kitty and is perfect for making a plush or plush related items with. I really wanted to make something Sailor Moon related because a whole new series is in production and should be out sometime this year. 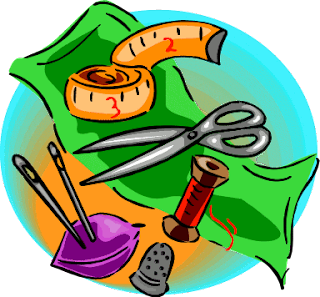 As with a lot of my other tutorials, you do not need to sew everything on. 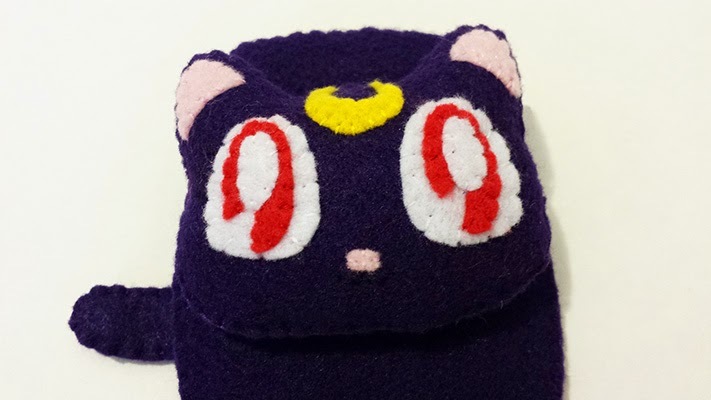 The entire face of Luna can be glued on instead of being sewn on if that is what you prefer. Stuffing the head is also entirely optional. Feel free to place the tail anywhere you want. Remember this is YOUR project and you can do what ever you want! Hope you enjoy this, please message me for any questions. Hugz!